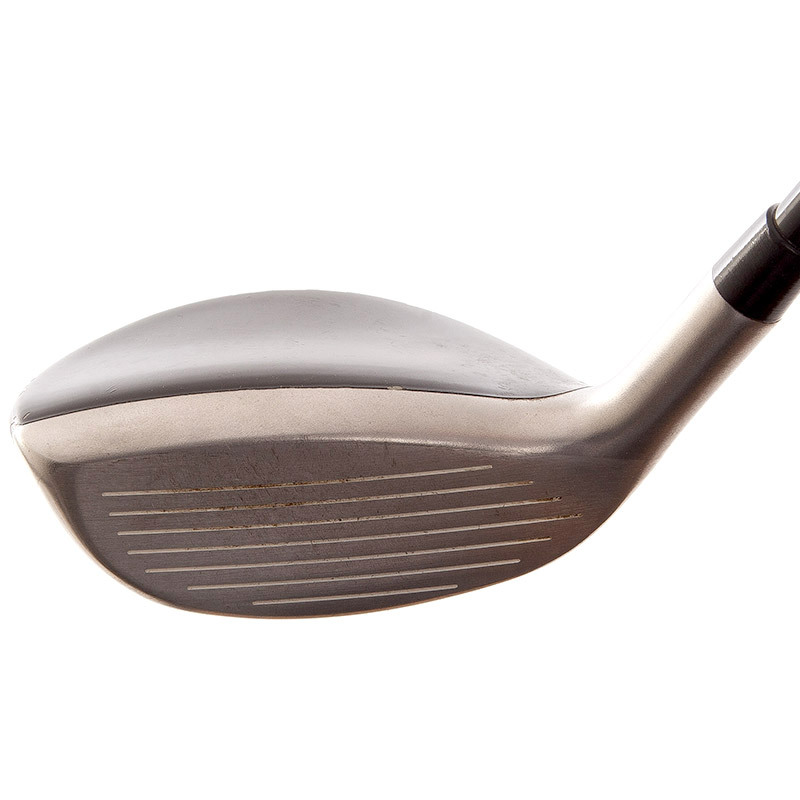 Please see the below descriptions to help you determine the condition your clubs are in. 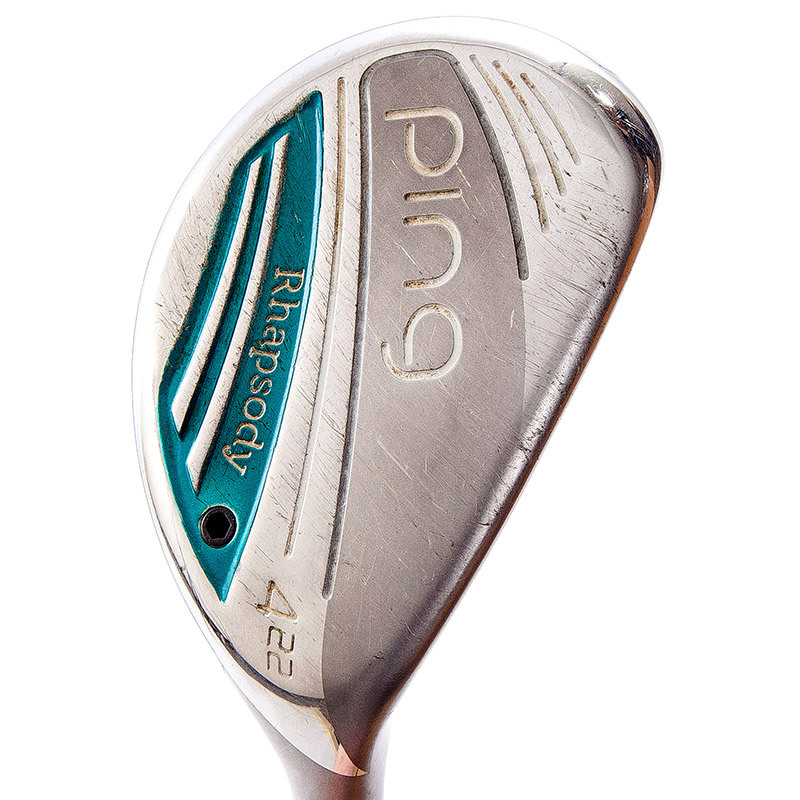 Upon receiving your clubs, 2nd Swing will inspect your clubs. 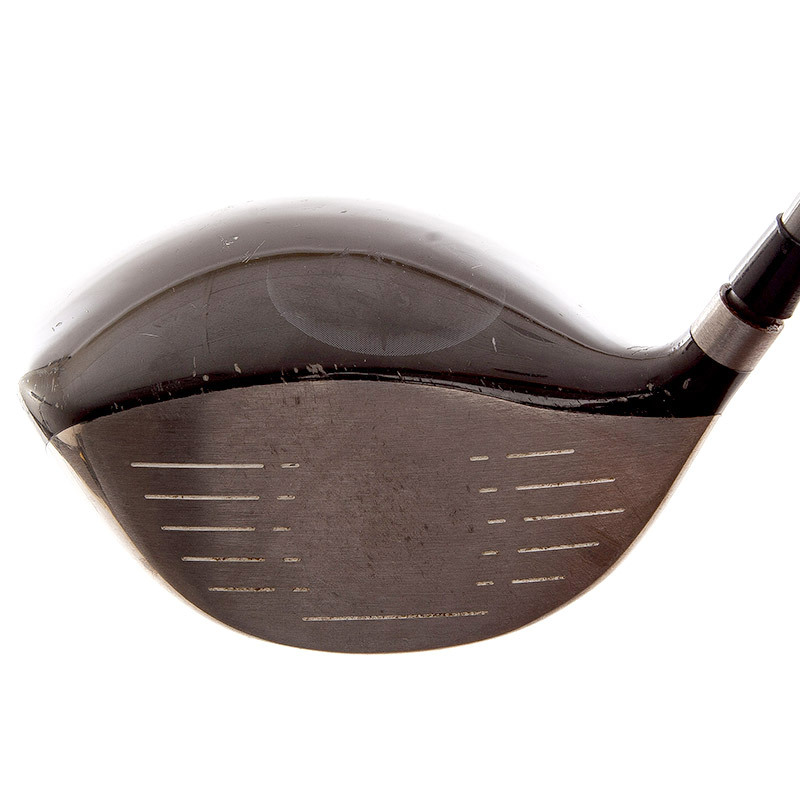 You will be paid the actual value for the condition that 2nd Swing deems your clubs to be in. 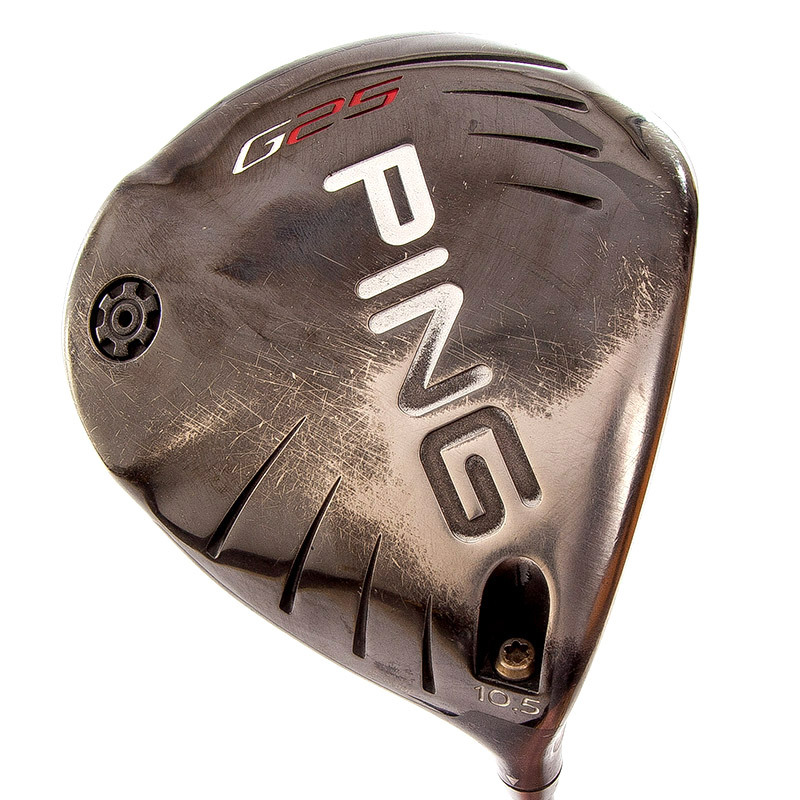 If your clubs are categorized as below average condition by 2nd Swing and you selected average condition, you’ll have the option to accept the lesser price or have your clubs sent back to you at your expense. 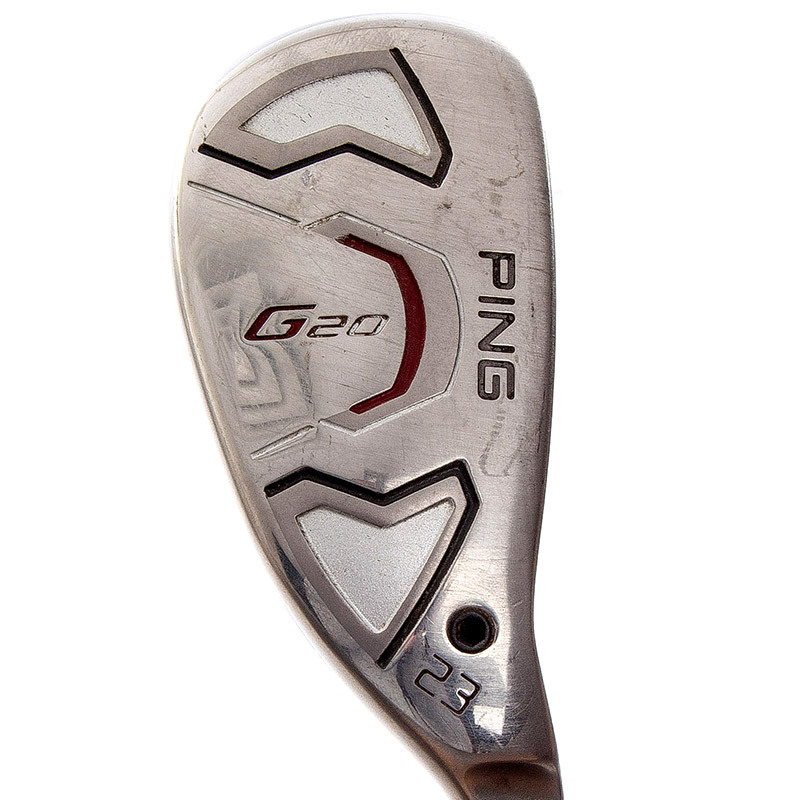 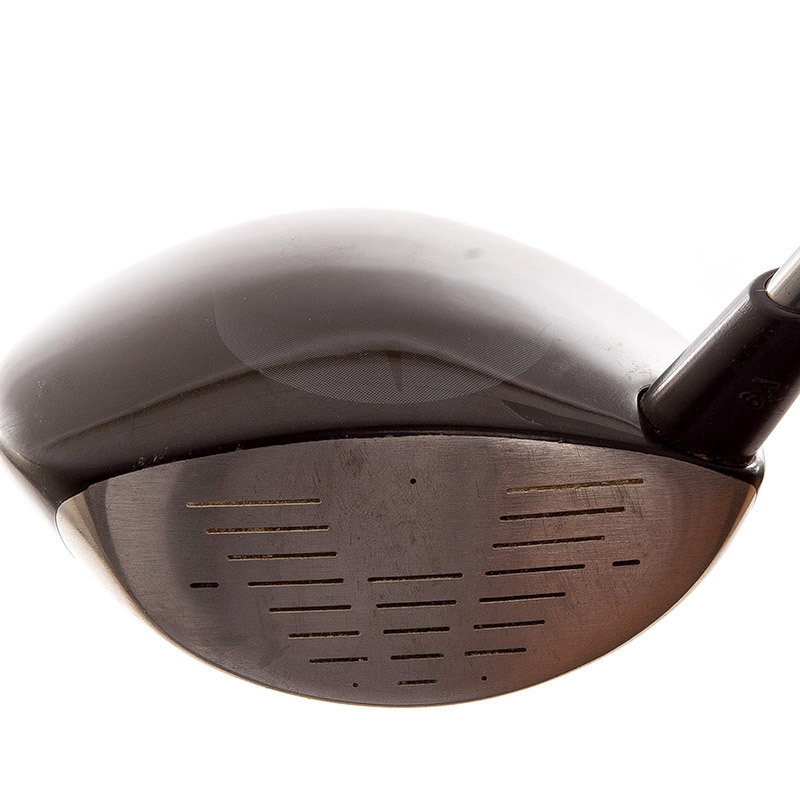 If 2nd Swing deems your clubs to be in salvage condition you will have the option for them to be returned to you at your expense or have the clubs recycled by 2nd Swing. 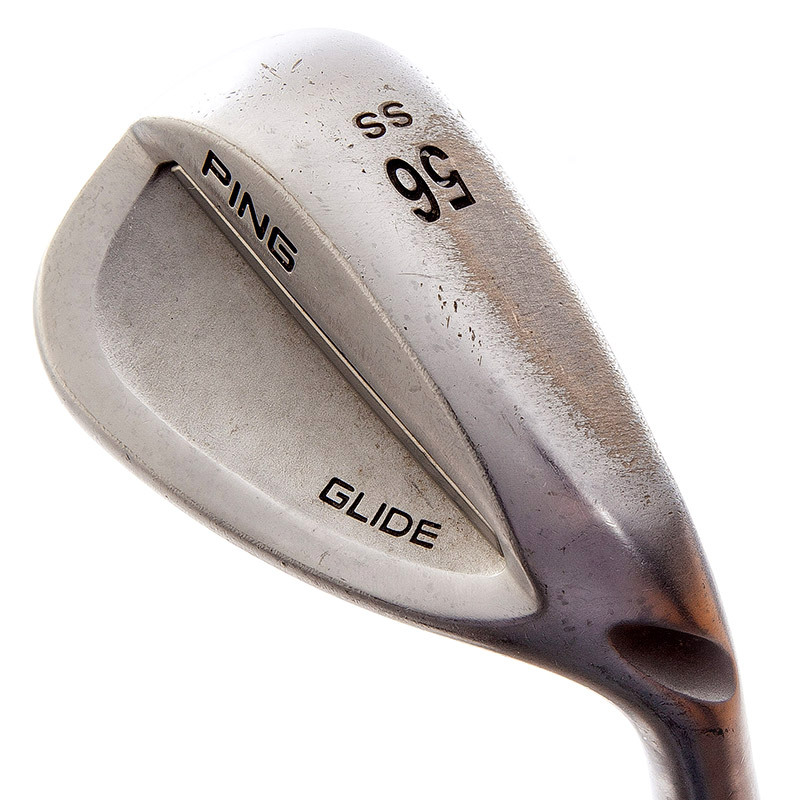 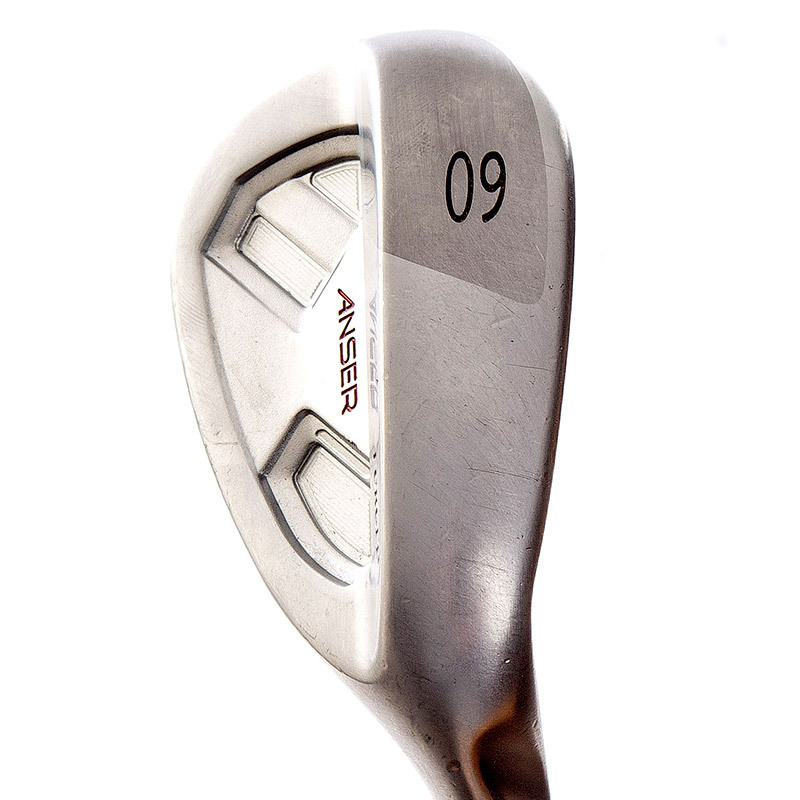 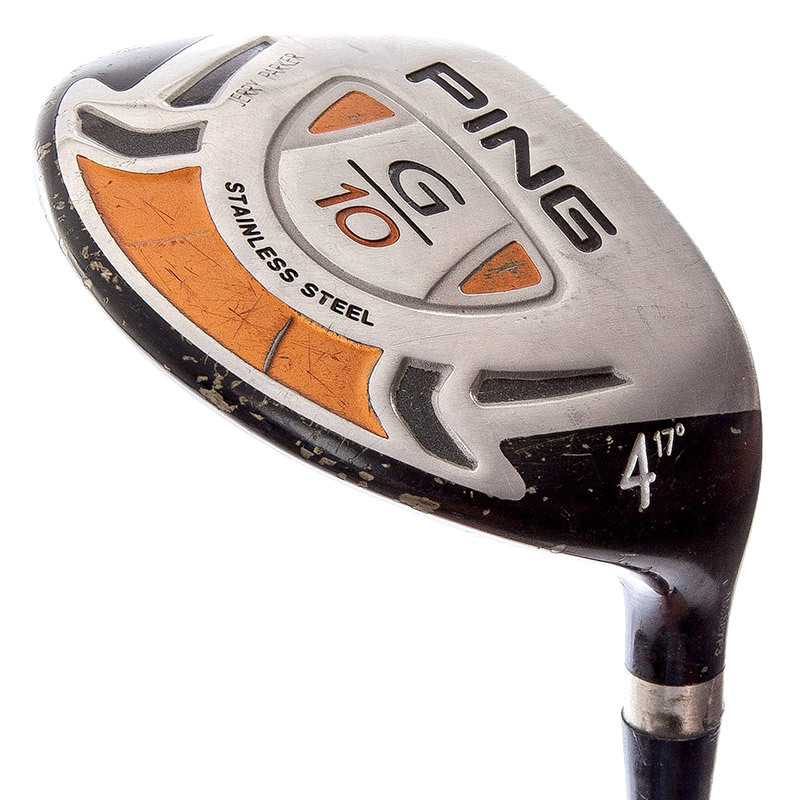 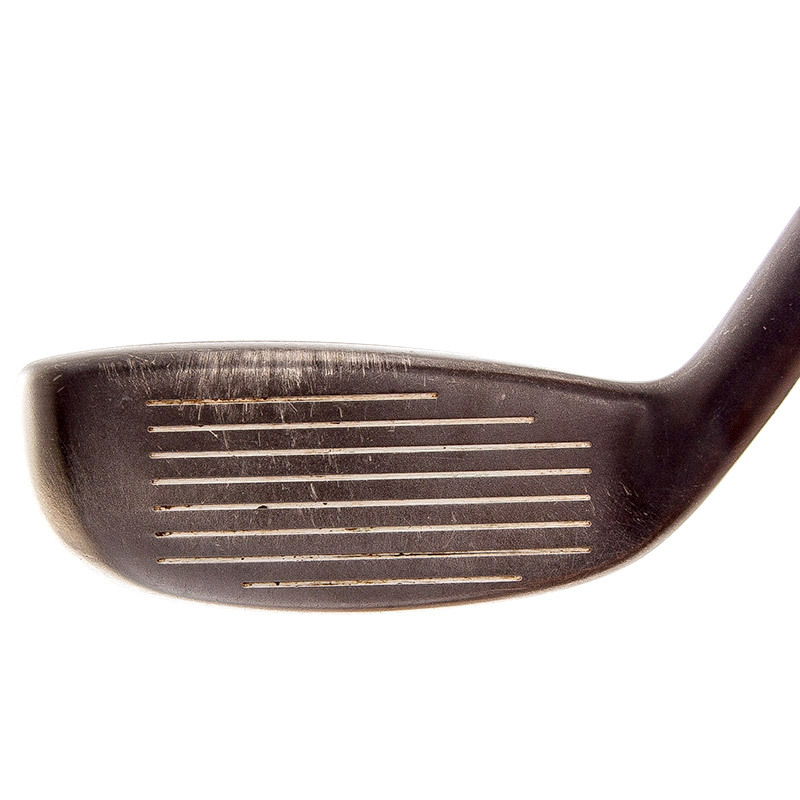 Clubs considered in average condition have been previously used and exhibit signs of normal wear from play. 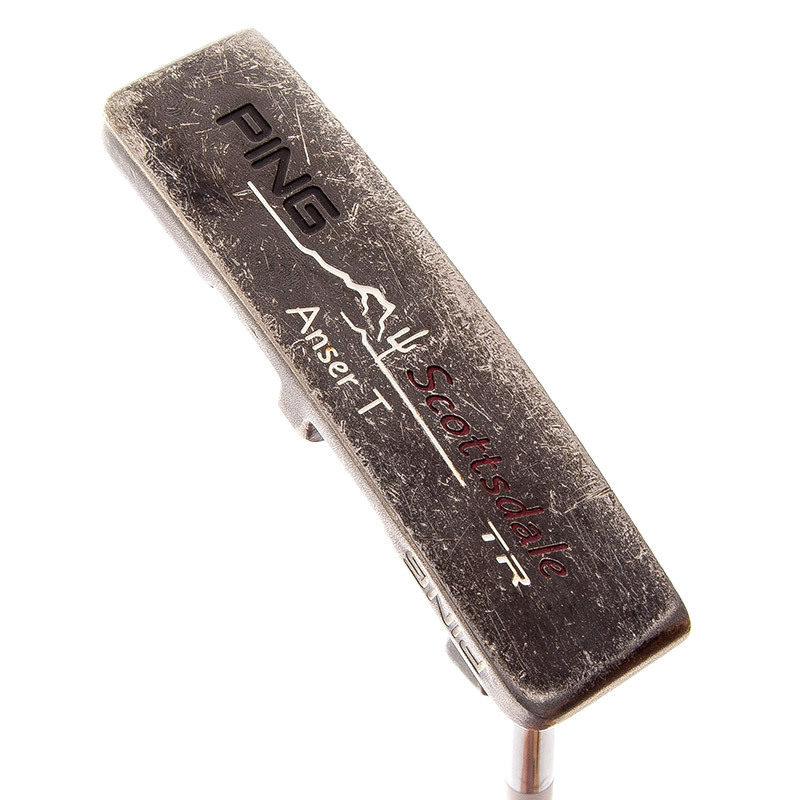 Acceptable wear includes normal ball marks and scratching on the face or sole. 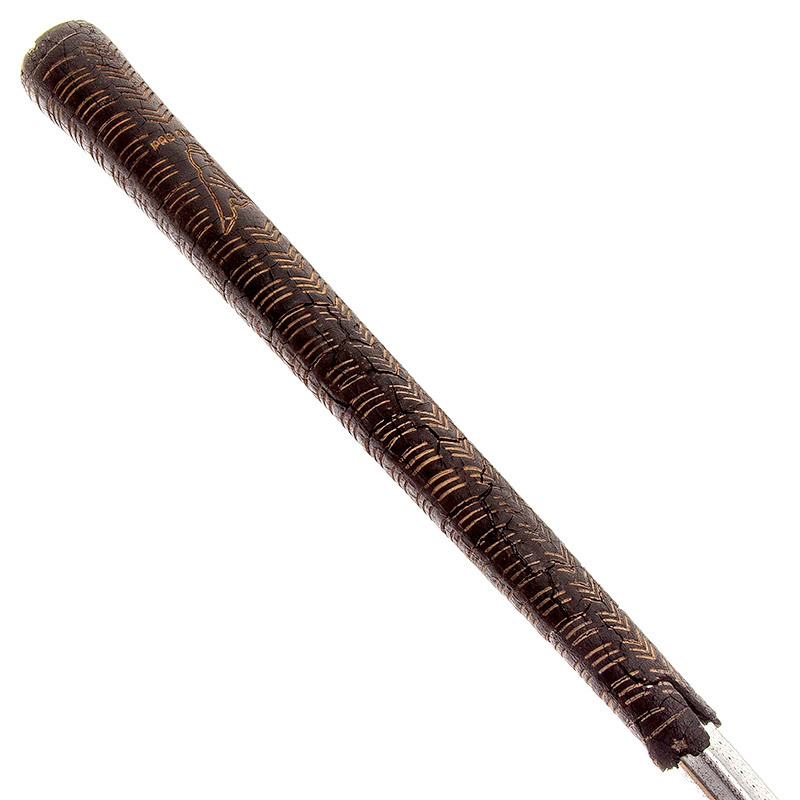 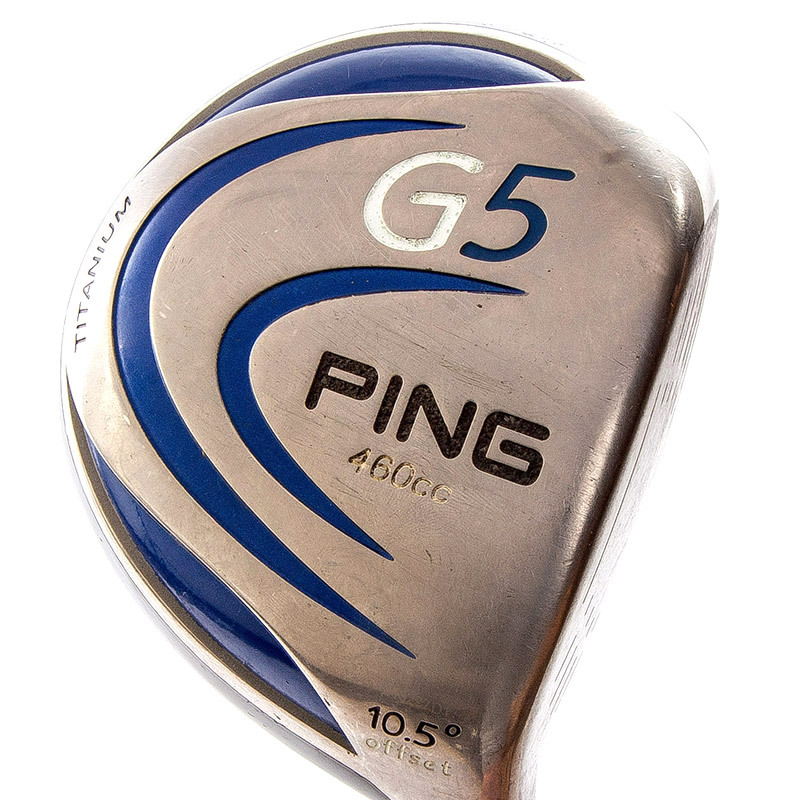 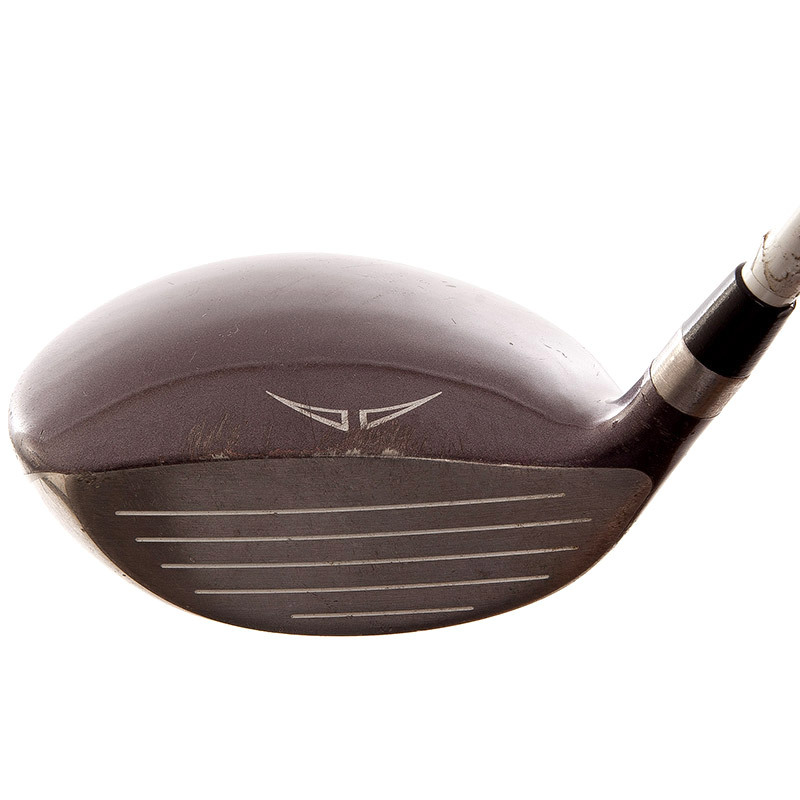 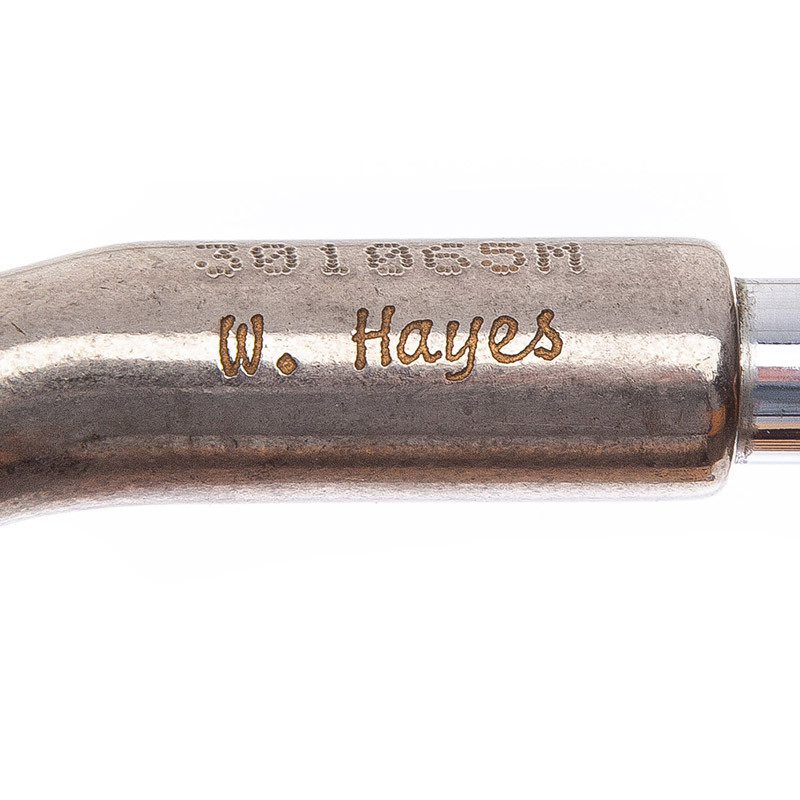 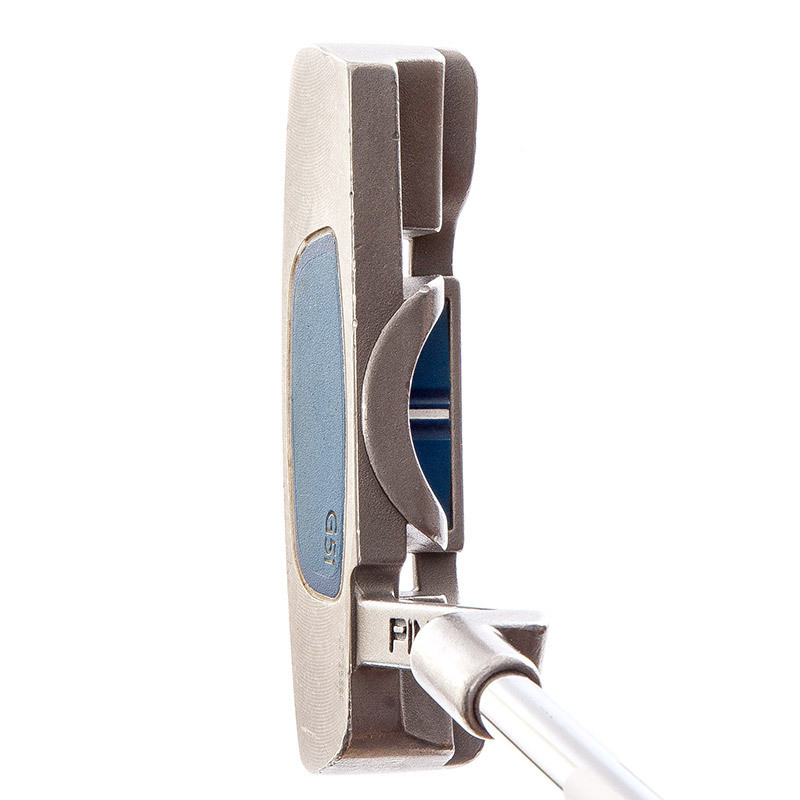 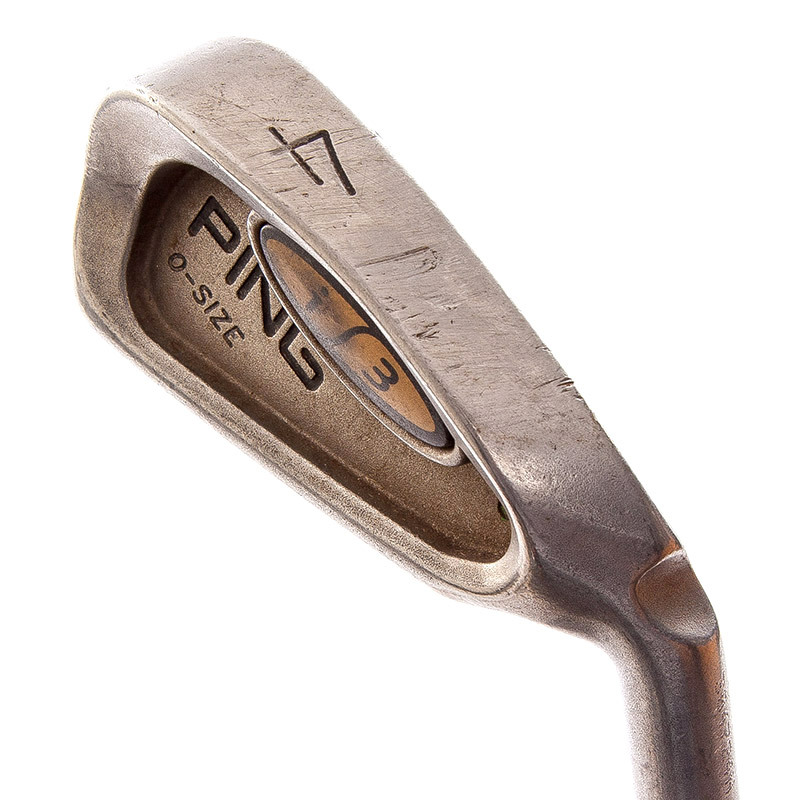 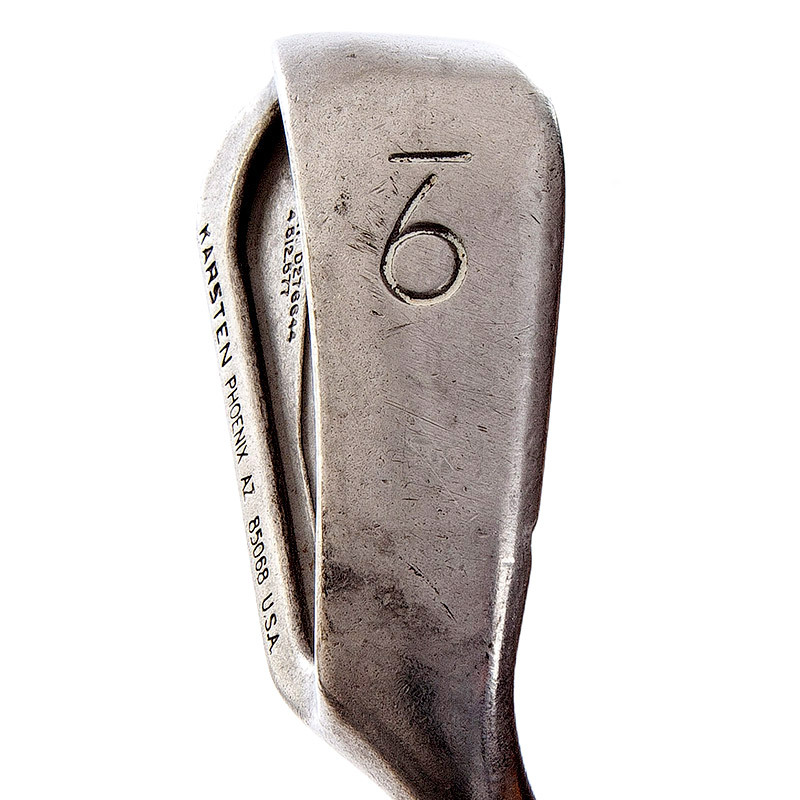 In order to qualify as average condition the club(s) must not have any sky marks, paint chips on crown, top line or sole of the club, cracks in head or shaft, shaft wear/burn, rattles of any kind, face browning, personalized stamps, engraving marks, stripped adapters or screws, missing weights or other signs of excessive wear. 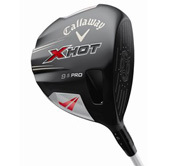 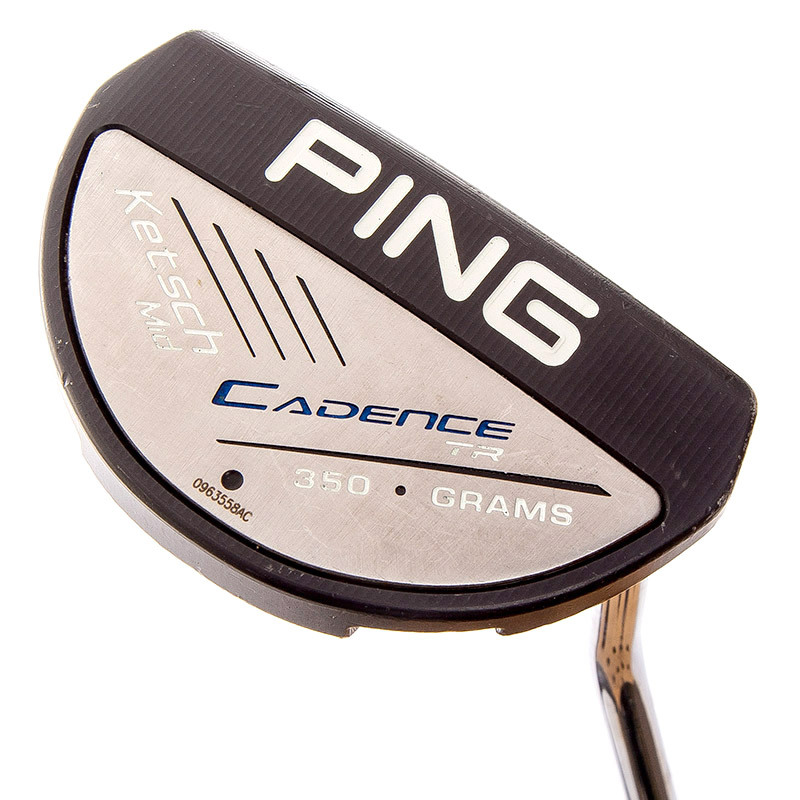 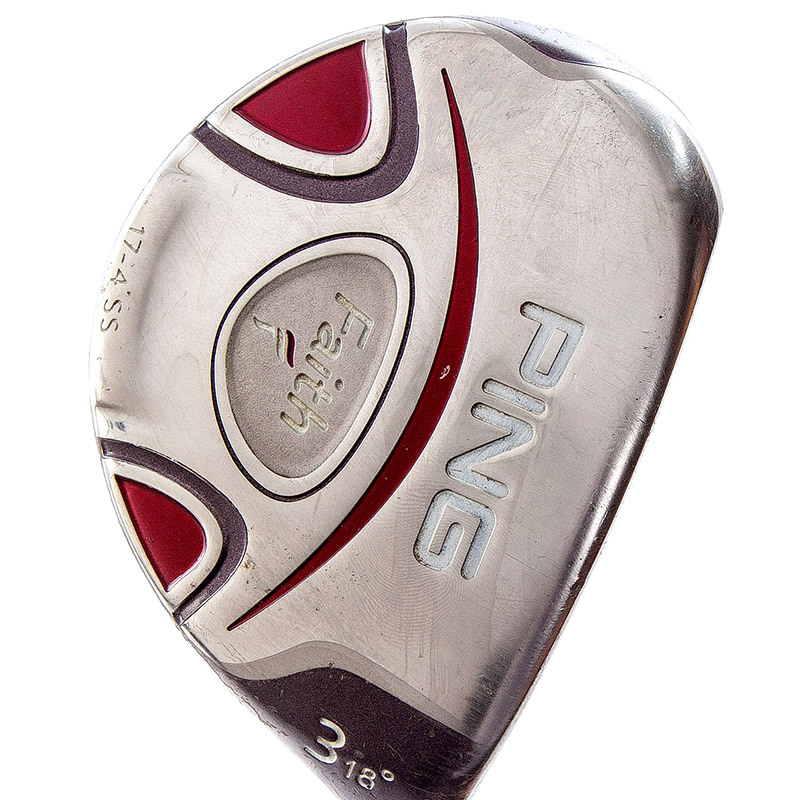 Iron sets must have at least four consecutive clubs including a pitching wedge. 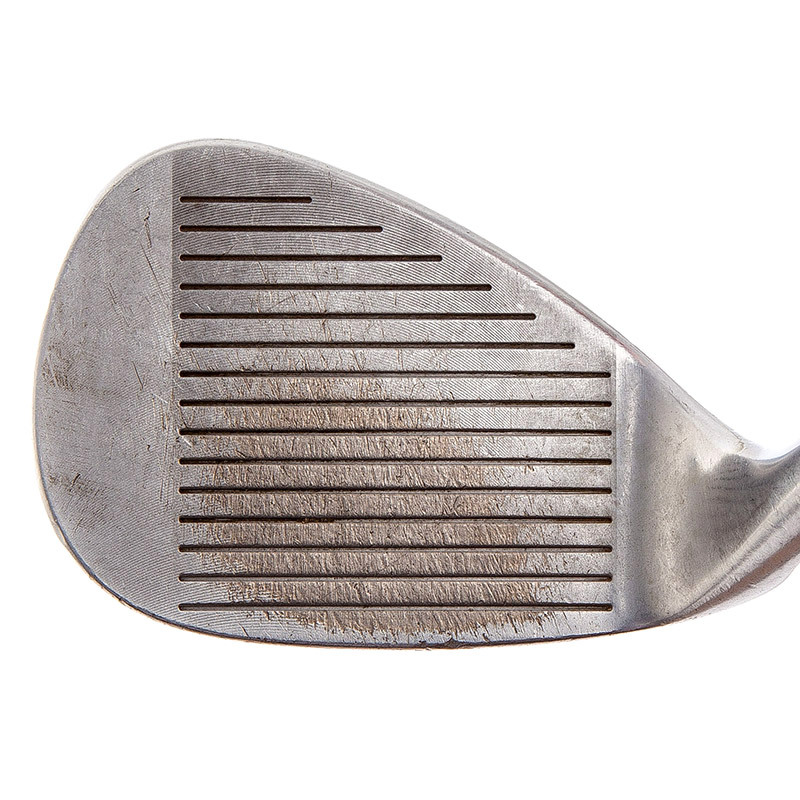 Any club with a grip that is determined by 2nd Swing to have less than 50% of life left on them or that show substantial wear will be deducted $3 per club from the average price shown. 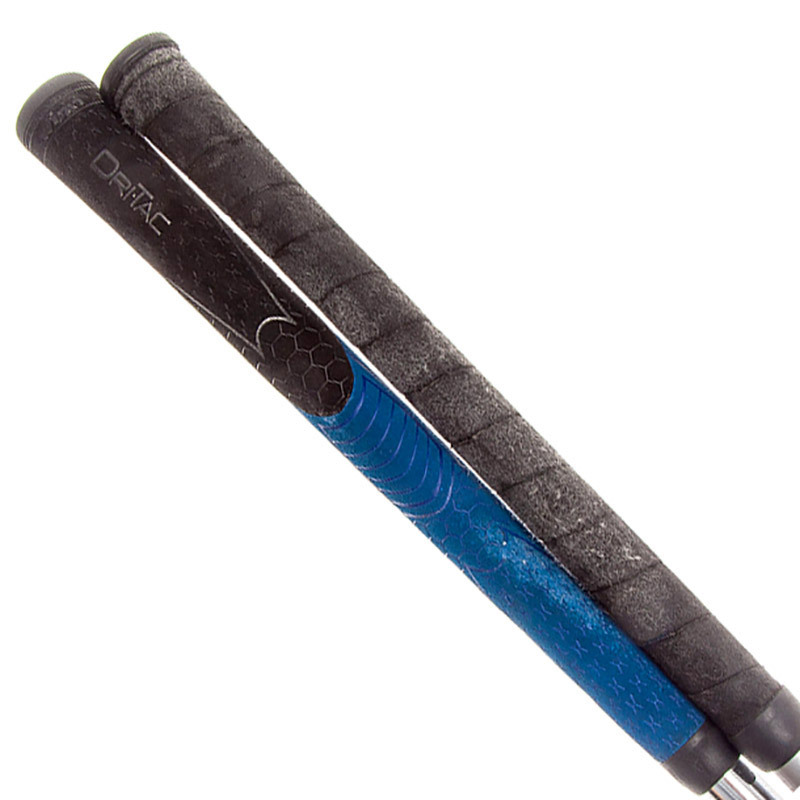 If iron sets have any grip that is determined to have 50% or less life left on them, show substantial wear or have mismatching grips will be deducted $3 for every club in the set. 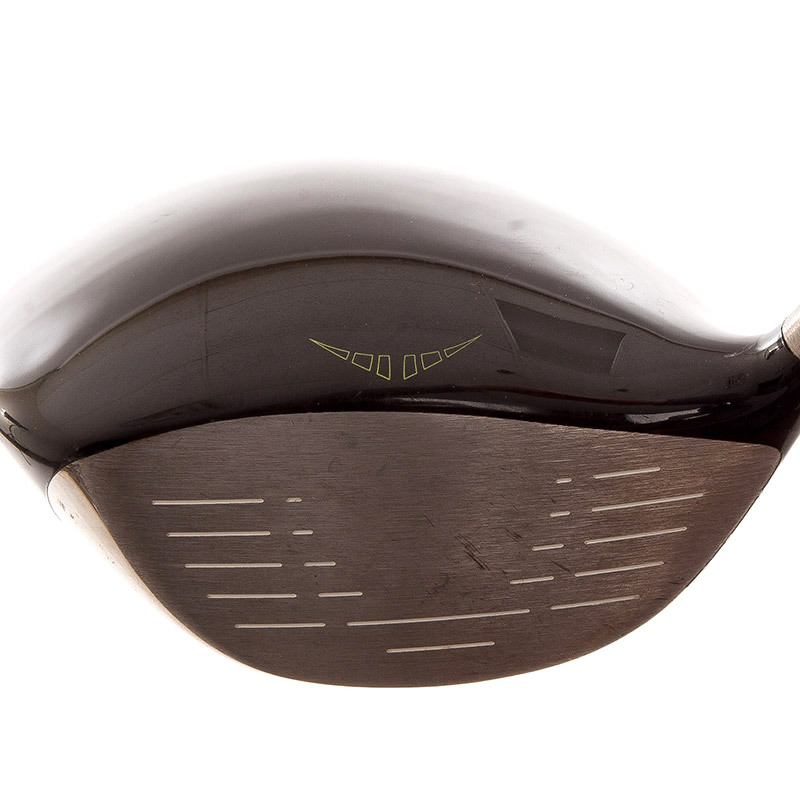 See images below for examples of average condition. 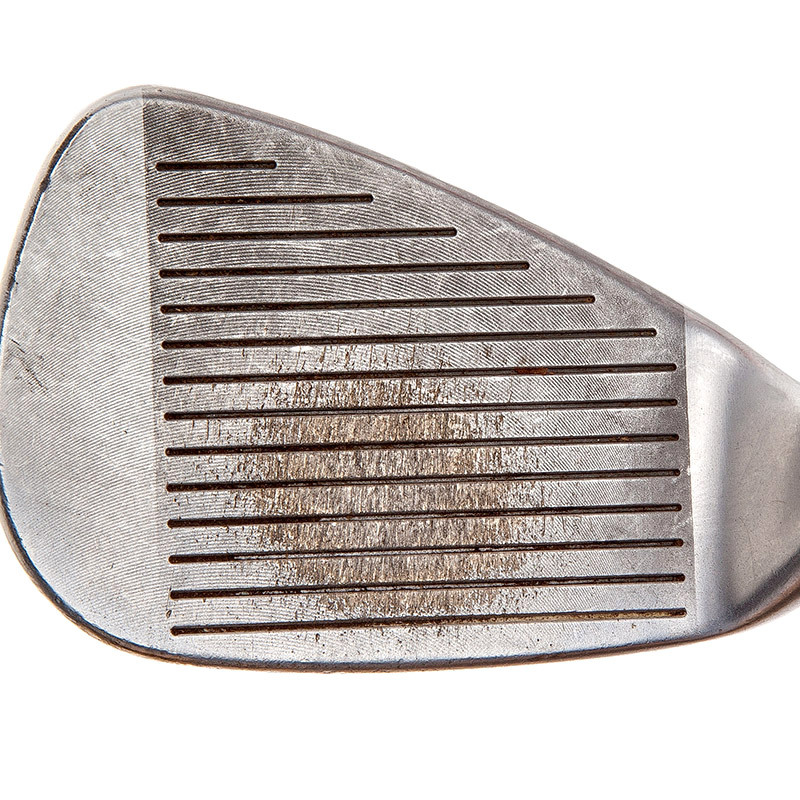 Clubs considered in below average condition have seen heavy use and contain any of these attributes: sky marks, paint chips on crown, top line or sole of the club, shaft wear/burn, face browning, personalized stamps or engraving marks. 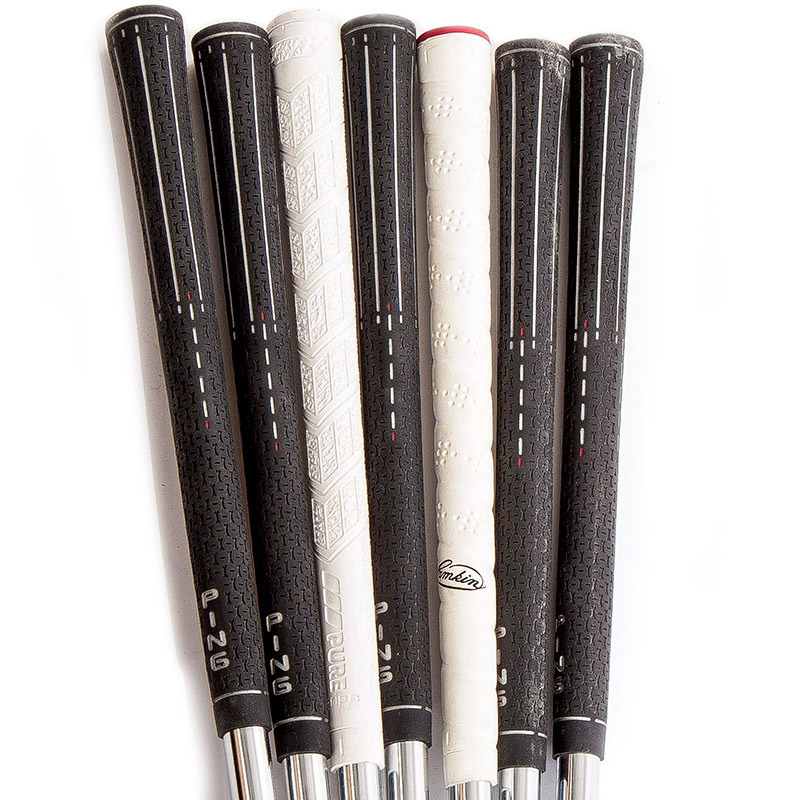 Iron sets with non matching shafts will also be viewed as below average condition. 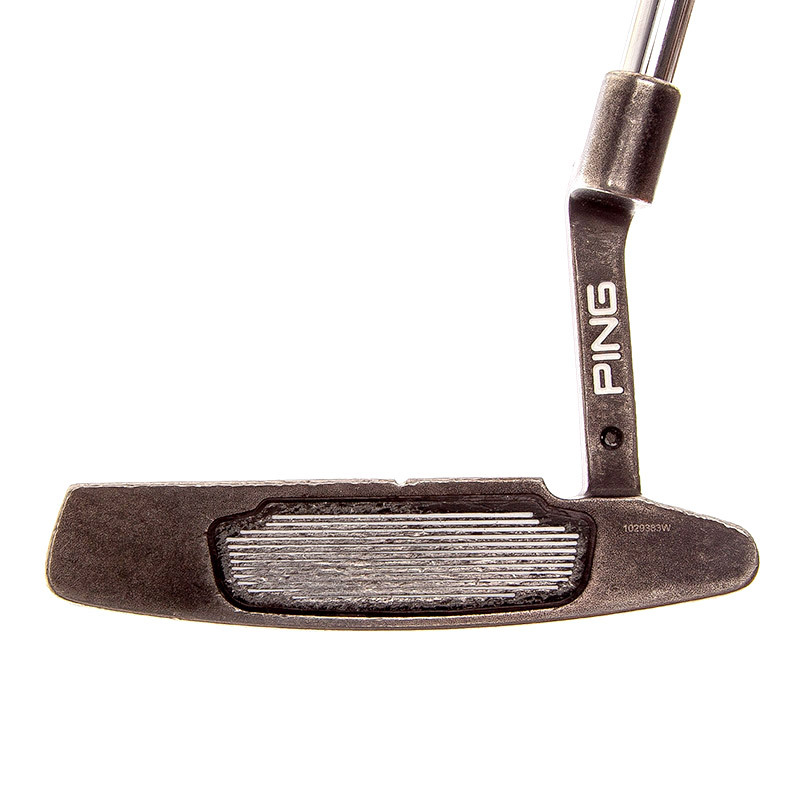 See images below for examples of below average condition. 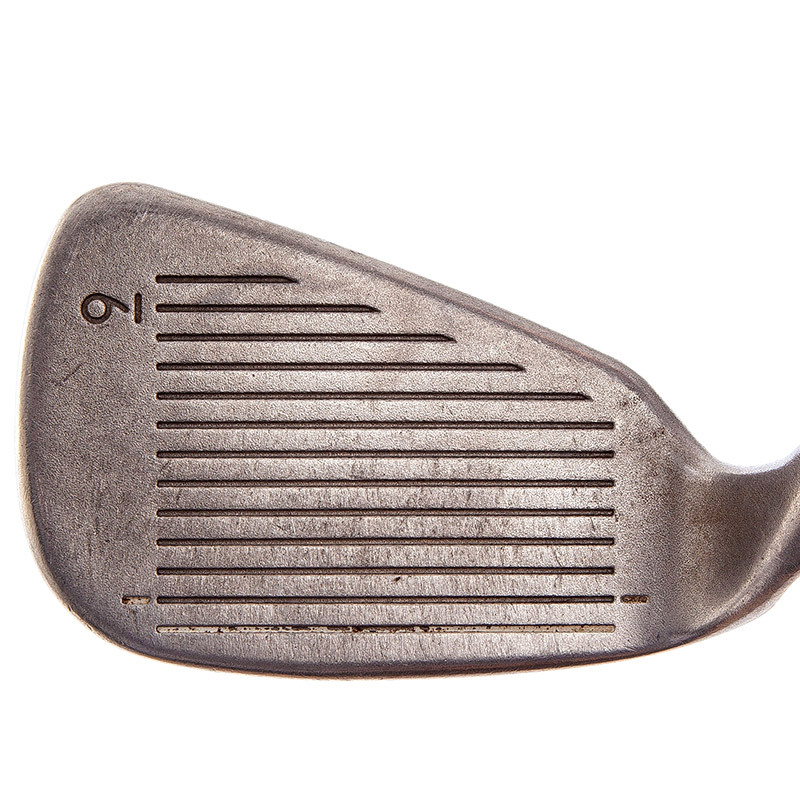 Clubs considered to be in salvage condition will receive $0 value and the customer will have the option to have them recycled at 2nd Swing or have them sent back to them at their expense. 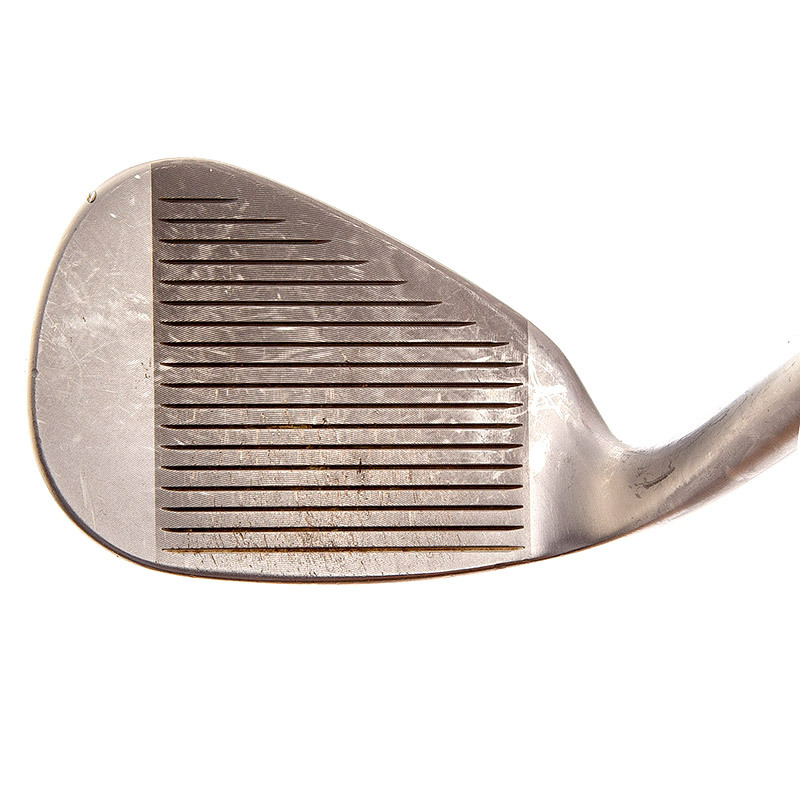 Salvage condition items have any of the following attributes; cracked or dented heads, rattles of any kind, pitting or rusting of shafts or heads, cracked or bent shafts, missing weights, stripped screws or adapters or any other item that makes the club(s) not resalable.